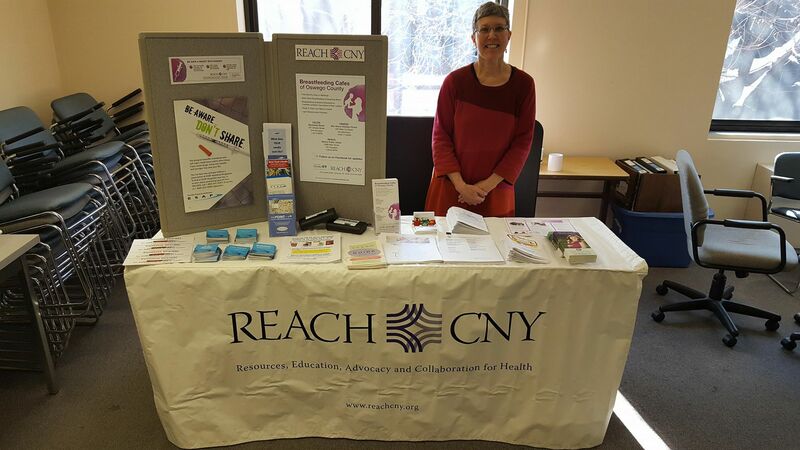 REACH CNY has trained over 200 Health and Human Services Professionals from our Cribs for Kids partner agencies to be "Safe Sleep Educators". In turn, the trained Safe Sleep Educators have distributed over 800 cribs to local families in need! If you are a trained Safe Sleep Educator in need of a voucher for a client, please click here to complete the "REACH CNY Cribs for Kids" Referral Form. You may submit the form electronically, or print and fax to REACH CNY at (315) 424-0190. 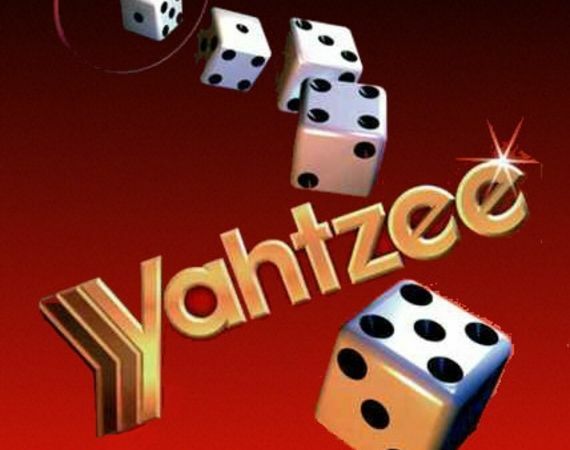 Please call REACH CNY at (315) 424-0009 if you submitted a Referral Form more than 1 business day ago and have not had a response. Making a tax-deductible donation to the Cribs for Kids program. Click here to see how your donation will be used. And by referring to these helpful guidelines on a safe sleeping environment, offered in English and Spanish! 2-hour Crib for Kids Safe Sleep Educator Trainings are available. Safe Sleep Educator training is most appropriate for Health and Human Service Professionals, including public health nurses, and community health workers. Training is mandatory for home-visiting HHS professionals who wish to refer families to the Cribs for Kids program. For information about upcoming trainings, email Elizabeth Crockett at execdir@reachcny.org, or call (315) 424-0009. "Breastfeeding and Reduced Risk of SIDS"